There have been plenty of rumblings about Gennaro Gattuso's position as Head Coach at AC Milan, but he's still in charge, and he's actually doing a pretty decent job. He has Milan in fourth place in Serie A, and if they manage to beat the leaders tonight, they will move within one point of Inter in third. They come into this game on the back of three straight league wins, but it's the goal stats that I am focusing on in this match. The hosts have played five times at home in Serie A this term and this selection has landed in all five. Given that they are yet to keep a clean sheet then, the fact that they have taken 13 points from a possible 15, tells you all you need to know about their own scoring prowess. Gonzalo Higuain lines up against his former club tonight, so he will be desperate to find the net, and it's worth noting that despite Juve's 100% record on the road this year, they have only kept two clean sheets out of five. When it comes to goals in La Liga, outside of Barcelona and Real Madrid, Celta Vigo are usually my go-to team - so the fact that they are taking on Madrid tonight, it makes me want to take advantage of a bet that will reward early goals. Antonio Mohamed's side drew 3-3 at Real Betis last Sunday and prior to that they had drawn 1-1 with Real Socieded and beaten Eibar 4-0. They have only failed to score once at home this season and they will fancy their chances against a Real Madrid team who are out-of-sorts this term. Admittedly the visitors have improved since Santiago Solari was installed as caretaker manager, and they warmed up for this with a 5-0 Champions League win in Plzen during the week. It was their third clean sheet on the bounce, but they haven't exactly faced a stellar class of opposition. 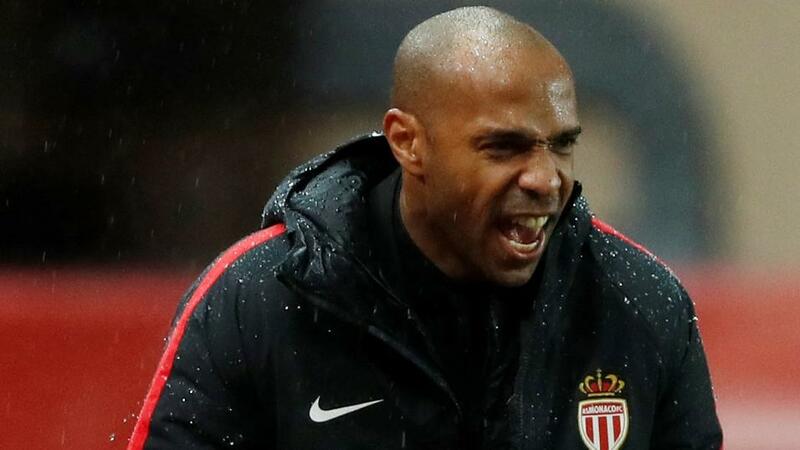 Monaco have had an absolutely shocking campaign to date and the appointment of Thierry Henry hasn't sparked an improvement to date. They were embarrassed in the Champions League on Tuesday - losing 4-0 to Club Brugge, on this ground, in a match that saw them 3-0 down after 24 minutes. A visit from PSG isn't exactly what they will be wanting, but that's exactly what they have got, and this could potentially end up being any score, if the Parisians are on their game. Thomas Tuchel's men have won all five of their away fixtures this year, and while only one was by a three goal margin, the other four were by two goals, so not far off from what we require. The front three will be licking their lips at facing the home defence, and I really do fear for the hosts this evening.